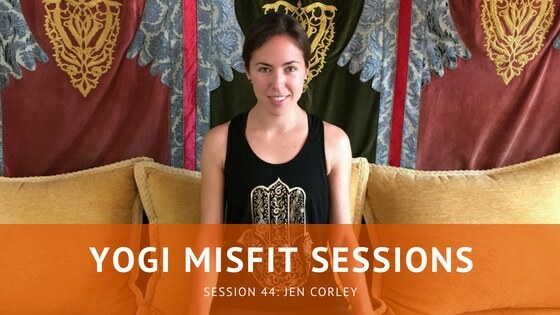 Jen reached out to me a while back to help me with some retreats she came across, and my life has been forever changed. Okay, podcast is over, thanks for listening! But kidding aside, we talk about why retreats are so valuable as both a student attending, and a teacher hosting. We debunk the myths of hosting retreats as teachers, and the magic that is WeTravel.com. Special thanks to our friends over at SF Yoga Magazine. Listen in and enjoy.